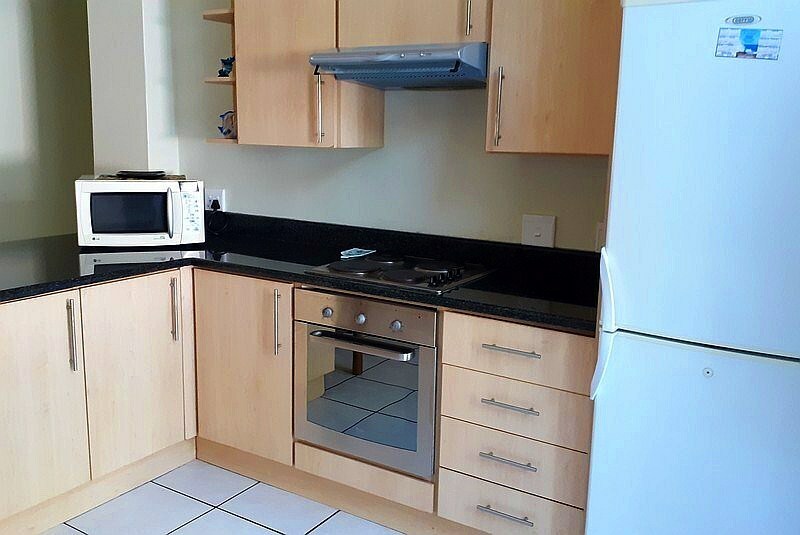 This is a 4 Bedroom - 3 Bathroom Self-Catering Apartment, located in Ramsgate. 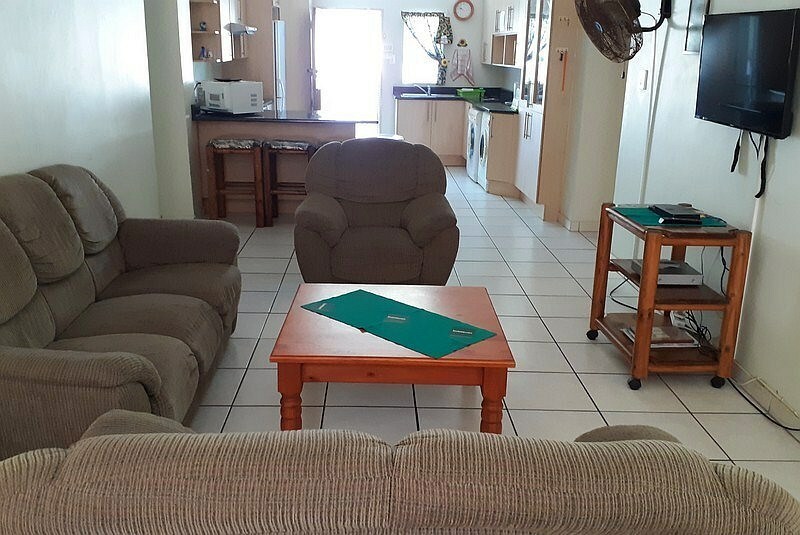 The Apartment is just a short walk down to Ramsgate Beach and Tidal Pool. 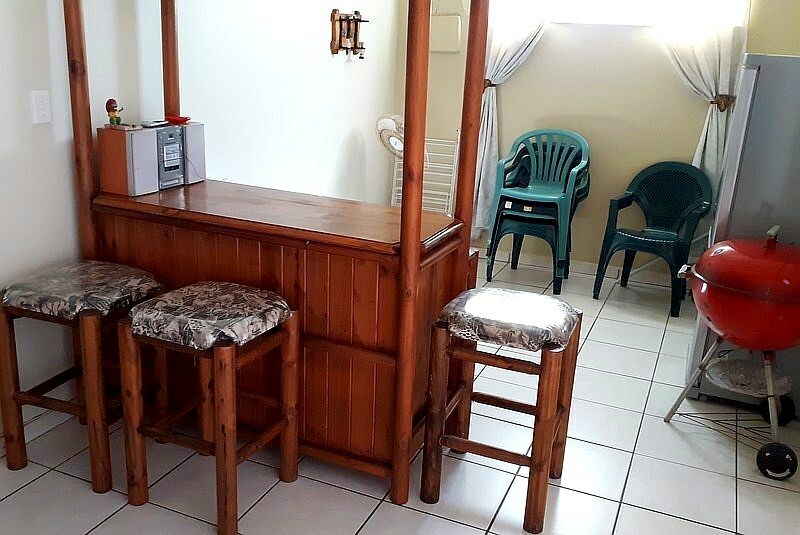 Within walking distance to lots of Restaurants & Pubs. 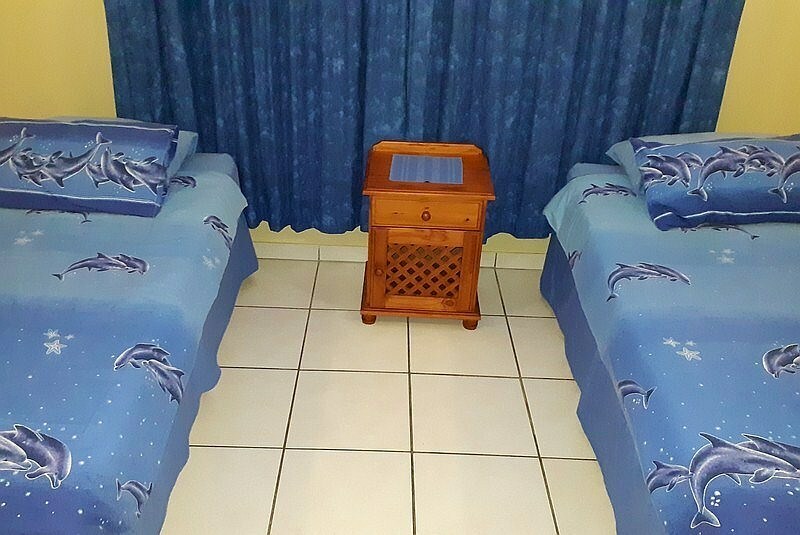 8 Guests, (Including Children), can be accommodated. 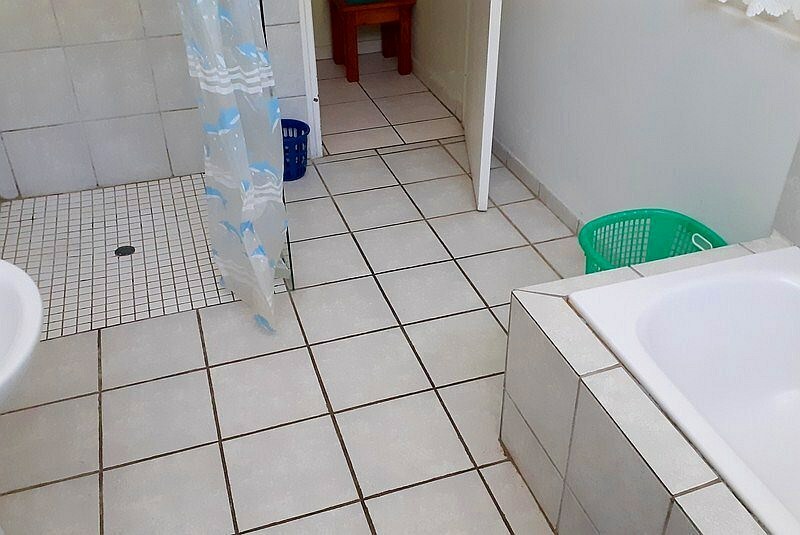 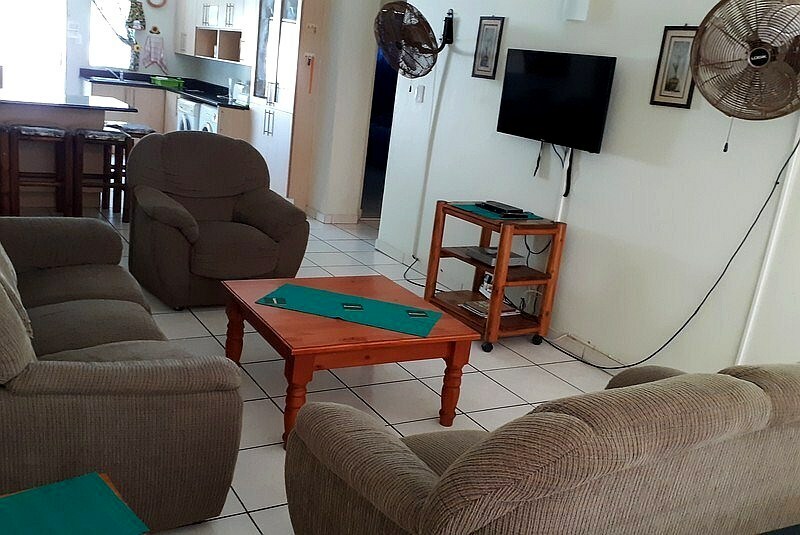 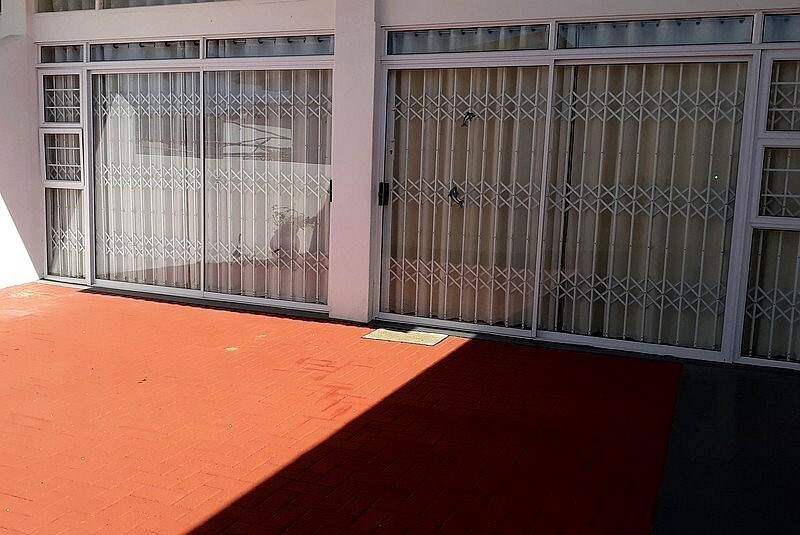 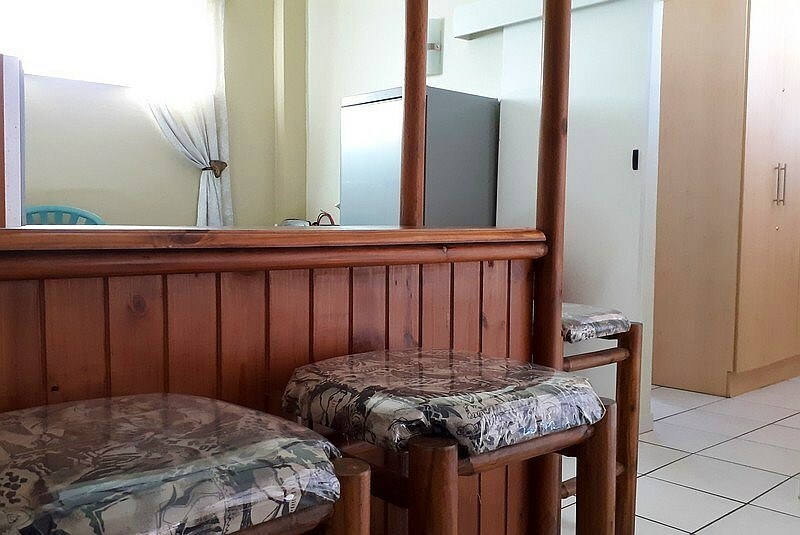 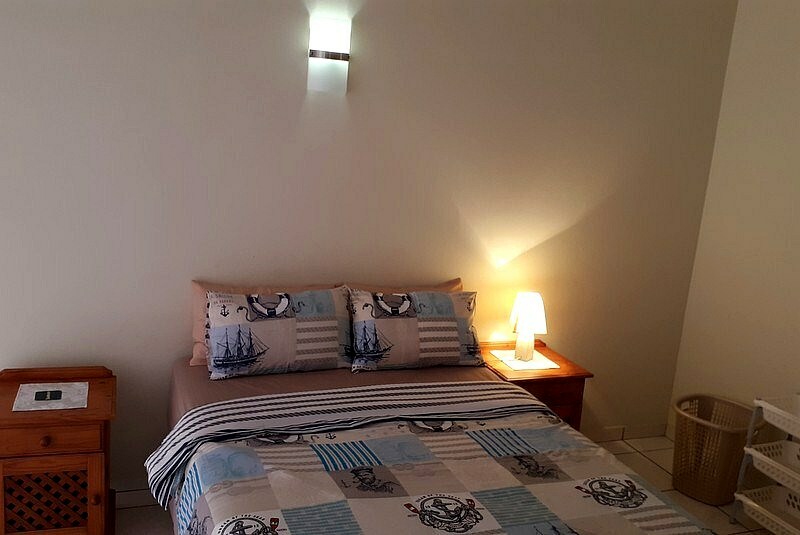 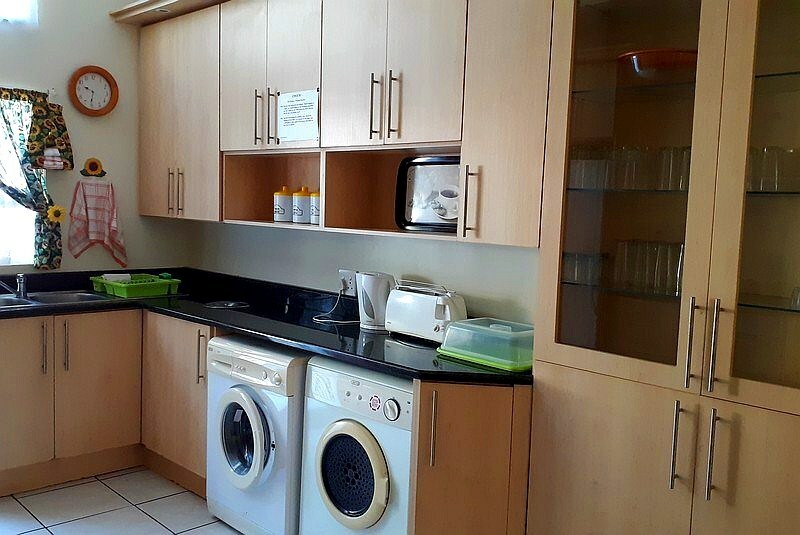 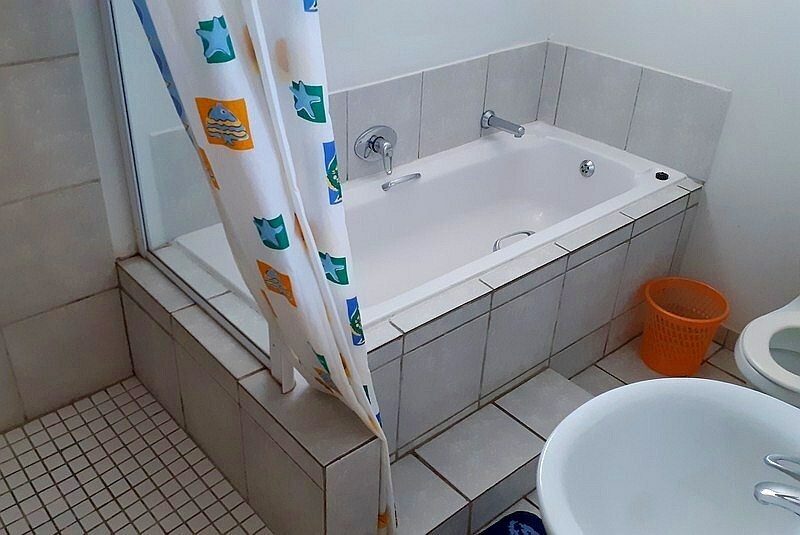 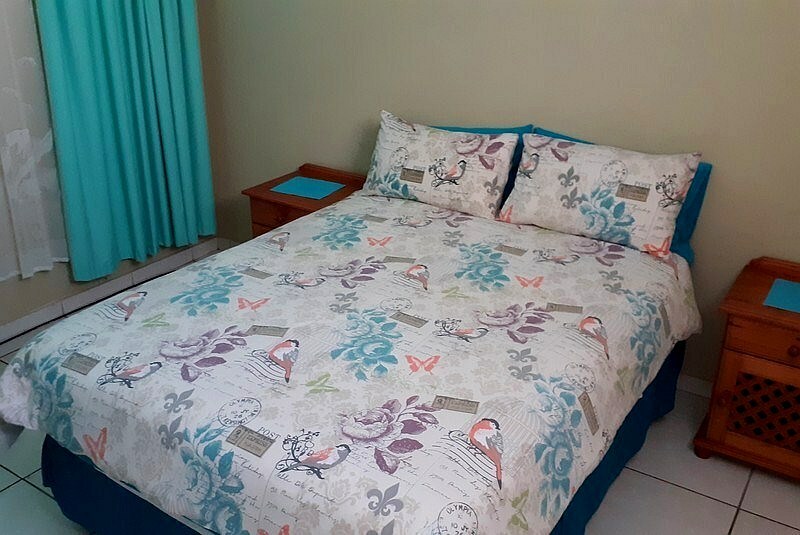 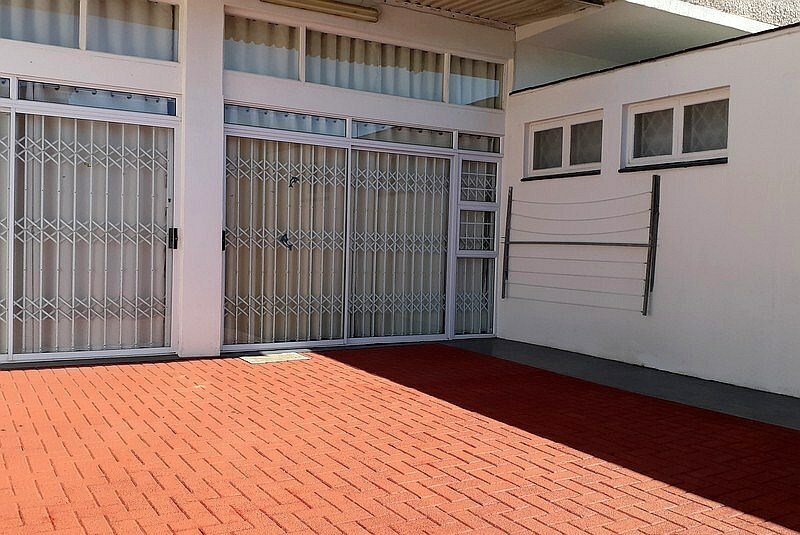 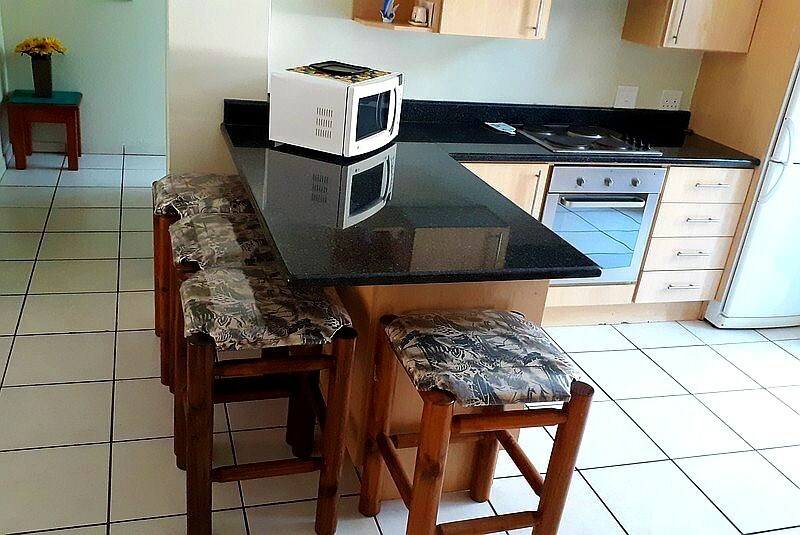 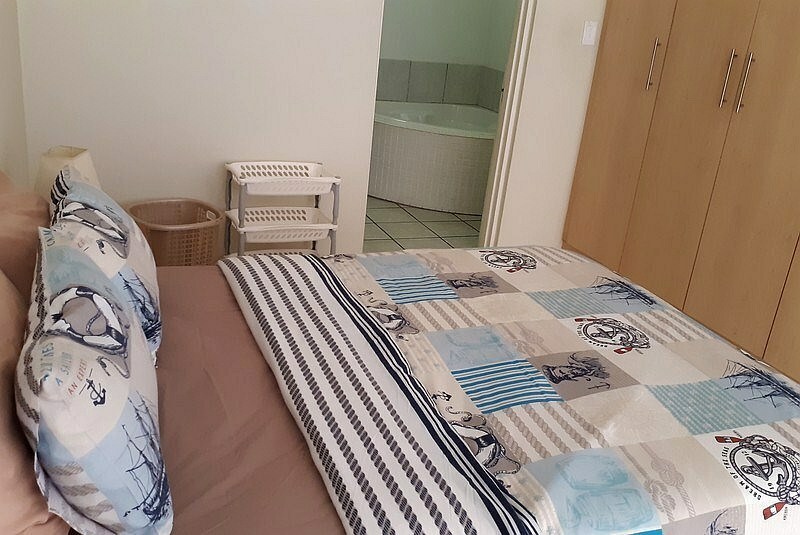 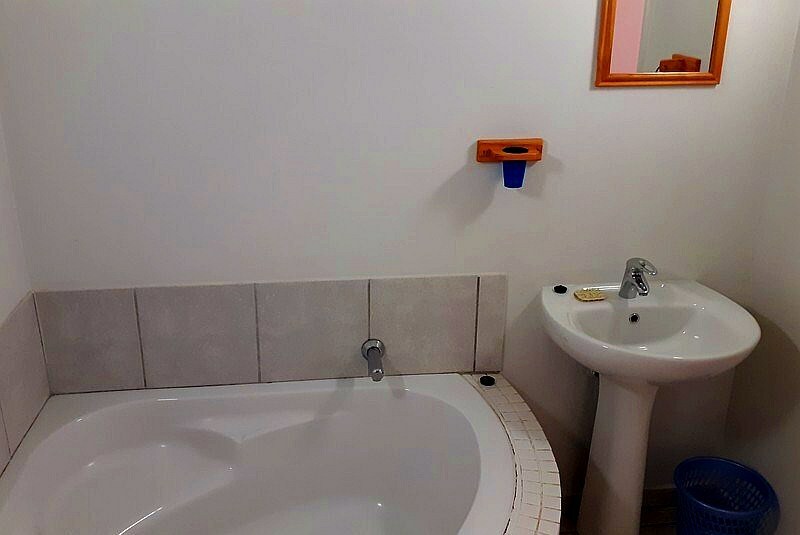 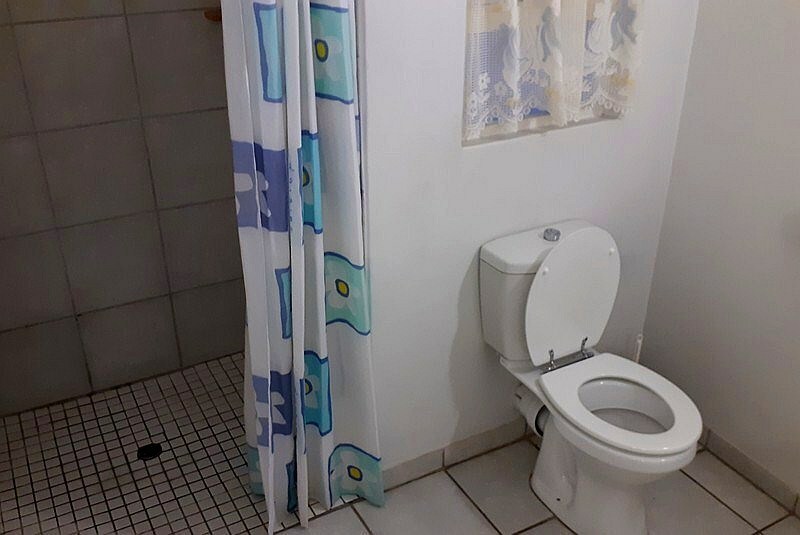 Book now and Pay only R600.00 Per Night for this Unit that sleeps 8! 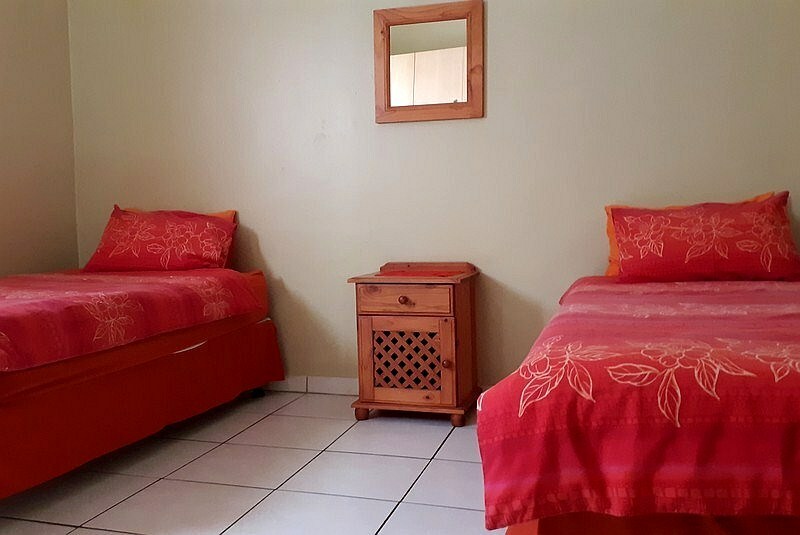 - Book 5 Nights or more - Pay only R500.00 per Night!